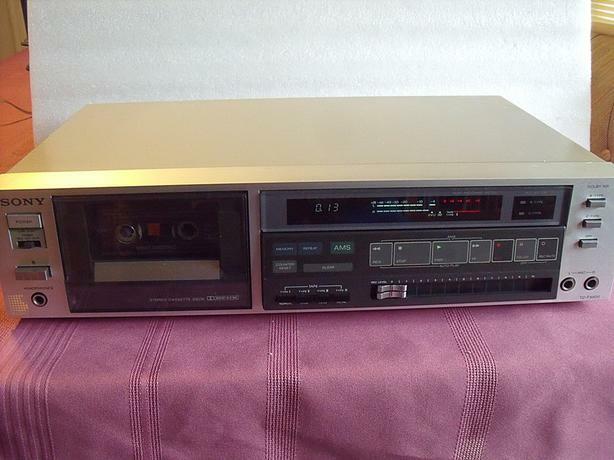 The Sony TC-FX600 is one of the best and most reliable cassette decks from Sony in 1984/85. I own one for over 20 years and never have had problems with it. This is a spare one with the silver looks I have for sale. Has Dolby B & C, digital counter, AMS, Memory, tape's selector. Everything works. It can be yours for the modest price of $80.